County Board Vice Chair Christian Dorsey points out that applications for the state’s “SmartScale” transportation funding program have already “more than doubled” this year, with counties like Arlington on the hunt for more construction dollars. 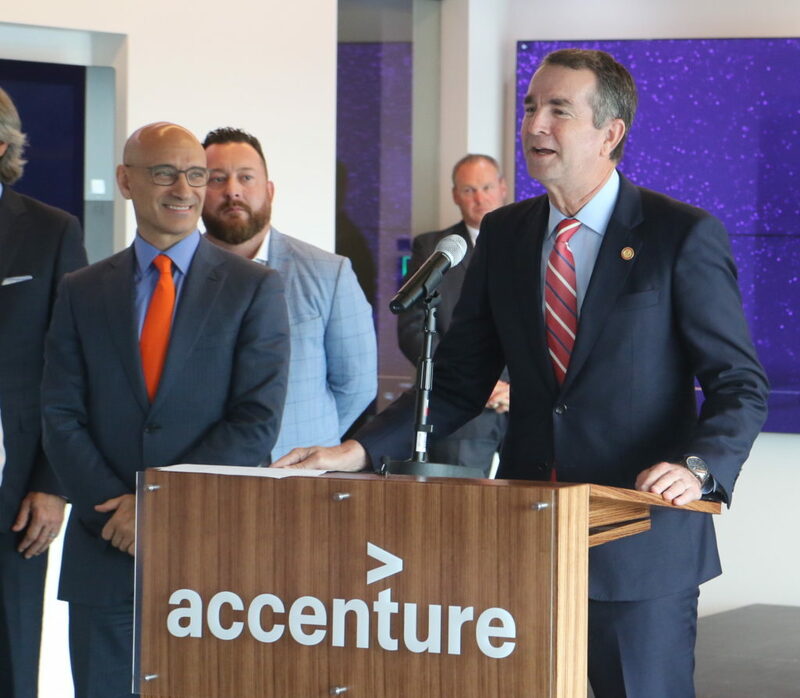 He expects that will only continue as time goes on, and he was similarly pleased by Northam’s plans to bring the tax increases back. In the meantime, however, Dorsey notes that the county can’t assume that Northam’s efforts will be successful. As the Board has started work this summer on its latest revision of Arlington’s 10-year construction spending plan, county staff have repeatedly expressed hope that the Metro funding equation changes and opens up more room for spending on big transportation projects. But without any certainty on that count, they have to prepare as if things will remain the same.